What actually is APRS ? OK, so you've looked at this site, and heard the term APRS and UI-View bandied about, and now you're wondering what actually is APRS. 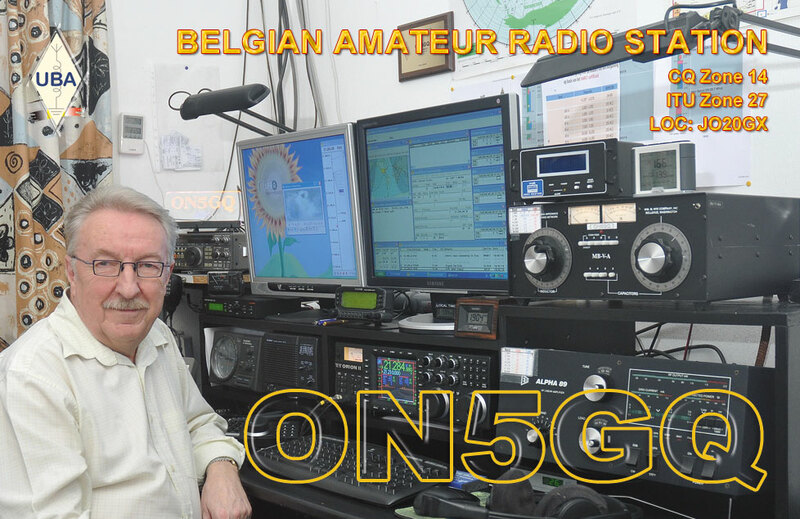 APRS is the invention of Bob Bruninga, WB4APR and is a system which uses Amateur Radio to transmit position reports, weather reports and weather reports between users. APRS has been in existence for many years in the USA, but it is only with the advent of UI-View that it has made any serious ingress into Europe. It should be remembered that APRS is the format, or protocol which is used, and that there are various different types of software available which use the APRS protocol. APRS stands for Automatic Position Reporting System. The part of APRS which is different to the more normal method of AX25 operation is that the packets are sent using the BEACON text format - and do not require 'connects' to occur before data can be transferred. This allows for distribution of data to multiple stations at the same time and the range is based on both conditions and other stations in the network. Data is passed using level-2 digipeating which works most efficiently when full handshaking is not needed. Generally, it can be seen that the more stations on air, the further packets will propagate. Messaging between stations, either on a one-to-one basis, or supporting more than two people in the same conversation using minimal bandwidth. A map displayed on screen showing the location of amateur stations in a specific area. This area can be zoomed either in or out depending on map availability. Tracking of mobile stations on a map, also showing speed and direction of the station. Weather information from stations, either locally or further away via the digipeater network. There are many different ways to operate with APRS. The most common is to have a PC with one of the many different versions of APRS software running, but other methods are available.